2. Supply ability: 20,000 pcs/ month or normal products. 3. 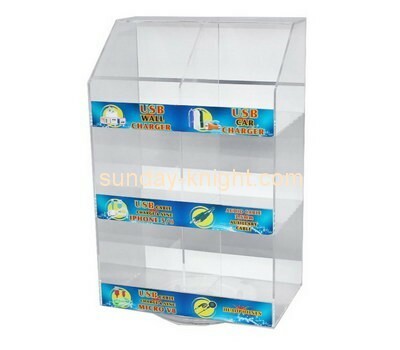 Sample lead time: normal sample for 3-5 working days. 4. Order lead time: normal one month, depend the products specification and quantity. 6. Export port:	YanTian, ShenZhen or Hongkong. 7. Packing: 1pc/polybag, then bulk safe packing or as your requests.